Interactive features of a digital PDF can take members beyond a basic reading experience, to an in-depth level of two-way communication. 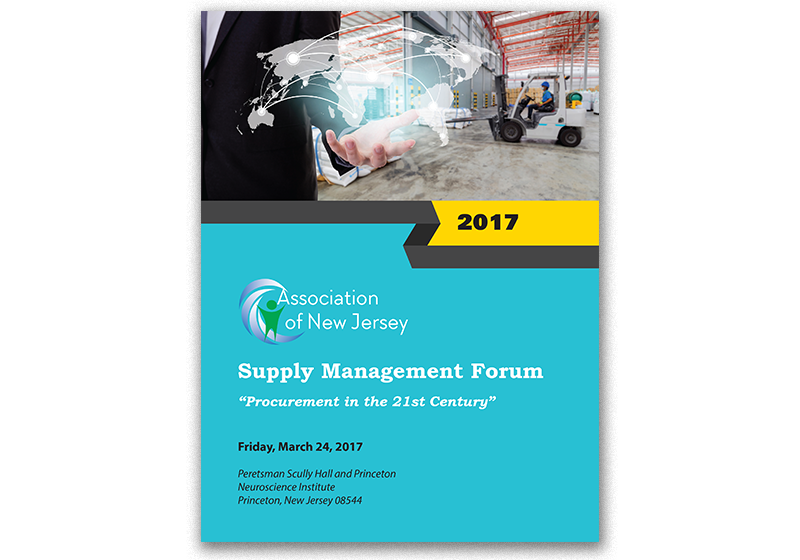 PDFs that are creative, user friendly, and provide ease of navigation can be a powerful tool that can vastly enhance the member experience. Click on any graphic below to view the interactive PDF. 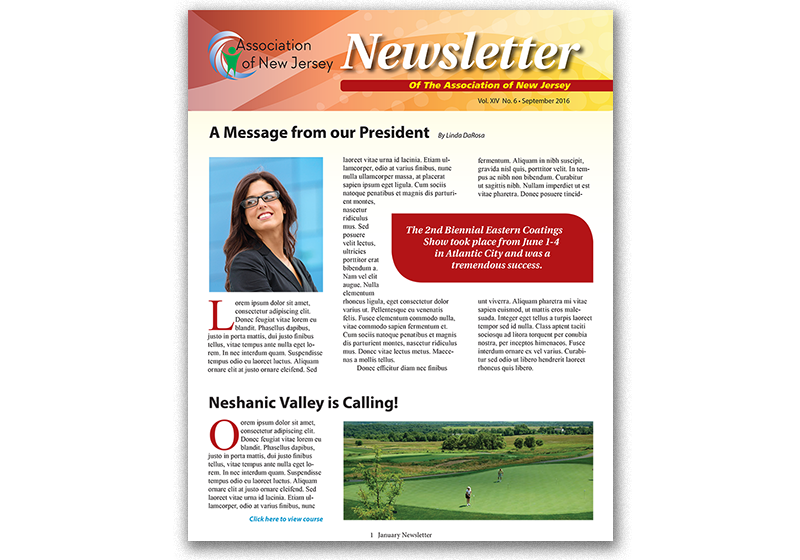 Newsletters, creatively designed to engage and retain members, can keep them apprised of association news. 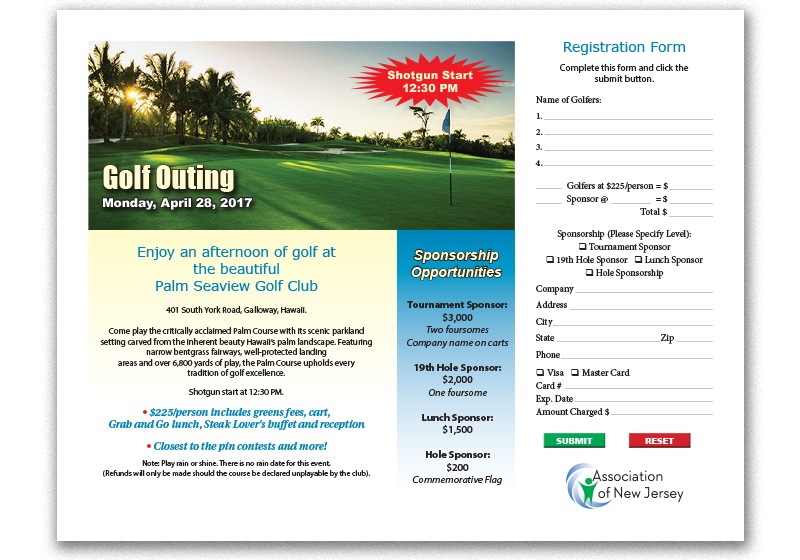 Whether it is a golf outing, fundraising event, networking or member affair, a well designed flyer can attract attendees. 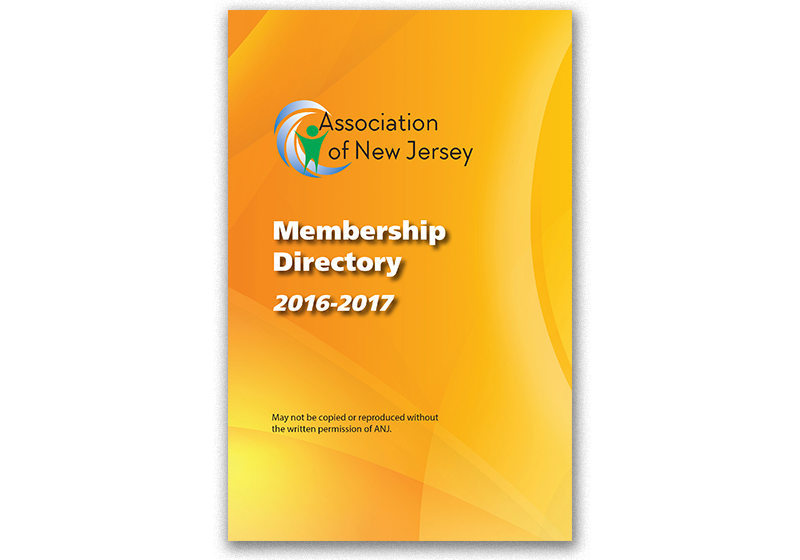 Directories that are professional looking and easy to navigate are a valuable tool for members. 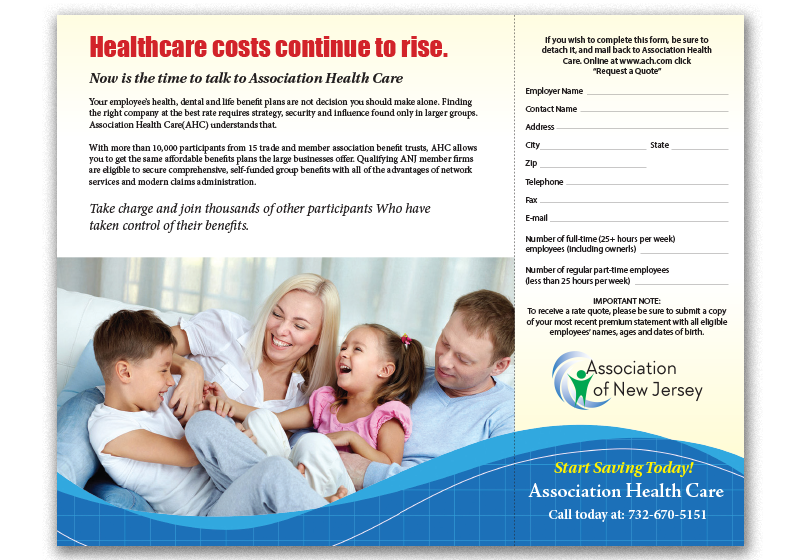 An appealing and dynamic brochure can provide a good impression of your organization and generate impressive results. Growing membership is vital to an association. 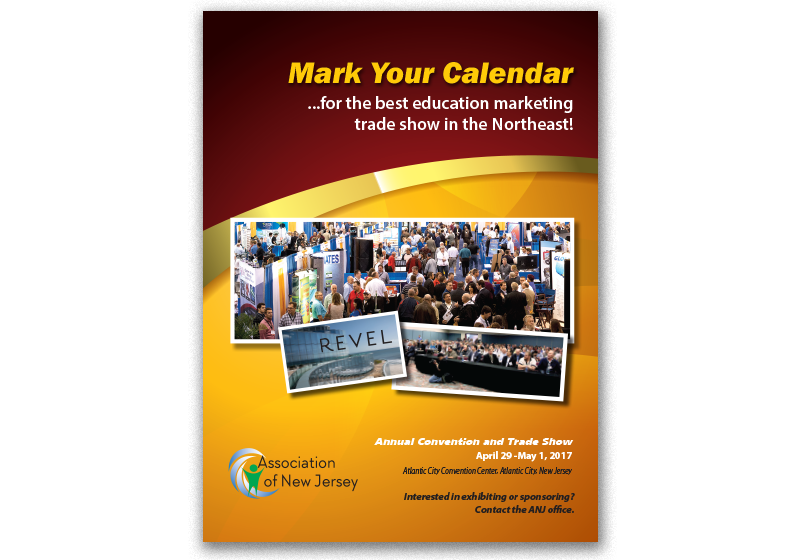 A polished brochure, directed at your target audience can be an effective and viable marketing tool.